Game studio Bungie, known best for having created the Halo franchise and more recently the Destiny series, is splitting up with its long-time publishing partner Activision, the company said in a surprise announcement this afternoon. The two companies partnered back in 2010, after Bungie sold its Halo rights to Microsoft and embarked on its next big project, which ultimately became the online multiplayer shooter / RPG hybrid Destiny. 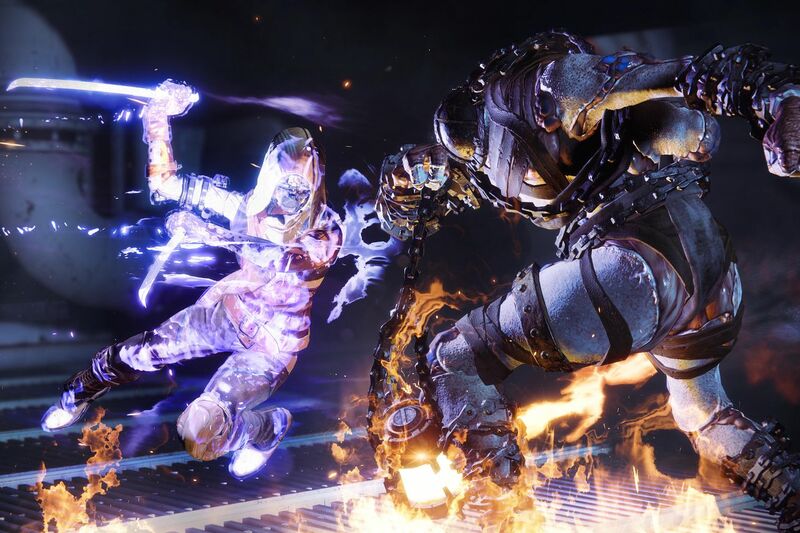 As part of the terms of the deal, Bungie was to develop Destiny games for Activision for 10 years, though the developer has since clarified that the 10-year roadmap was never concrete.